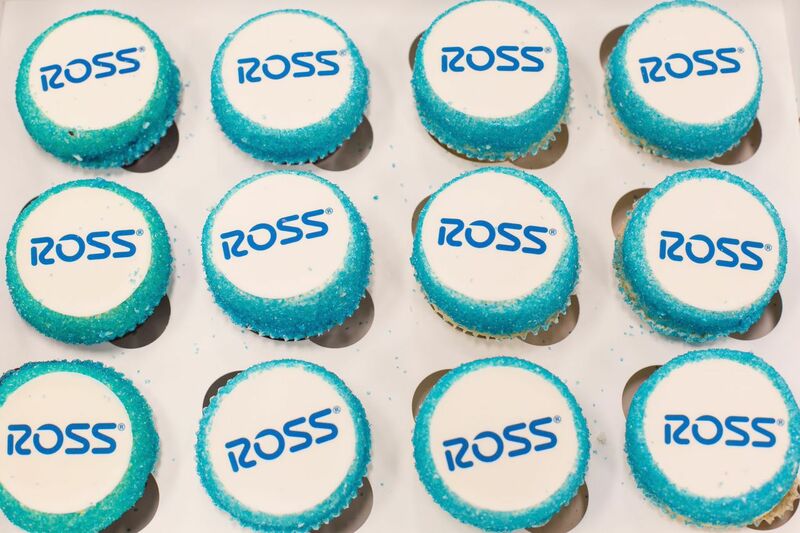 Last week I attended the grand opening of Ross Dress For Less on Randolph with my blogger buddies. 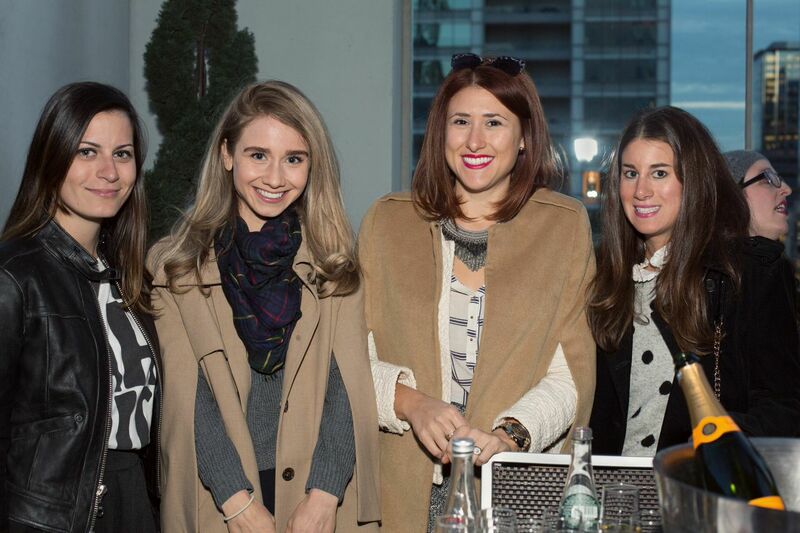 The evening began at The Wit with amazing views of the city and delicious food. 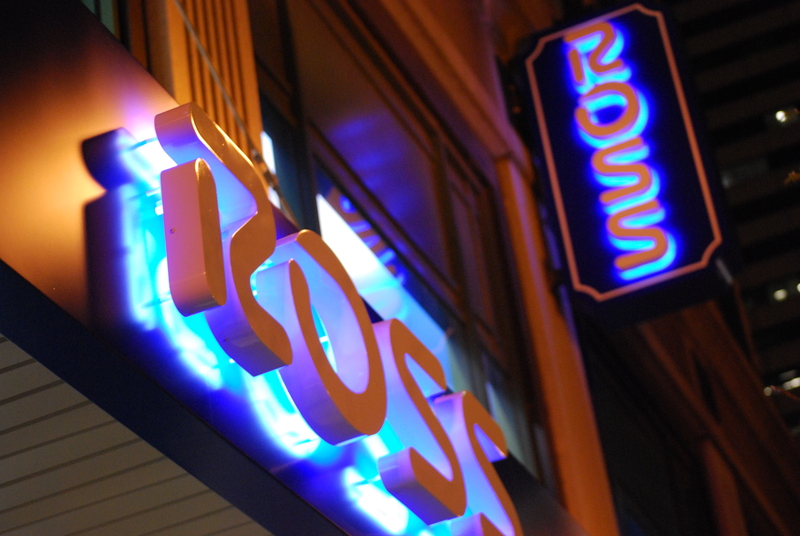 Then we headed over to Ross on Randolph and had first looks at the new location. It was such a fun evening and I had a lot of fun hunting for the perfect finds. 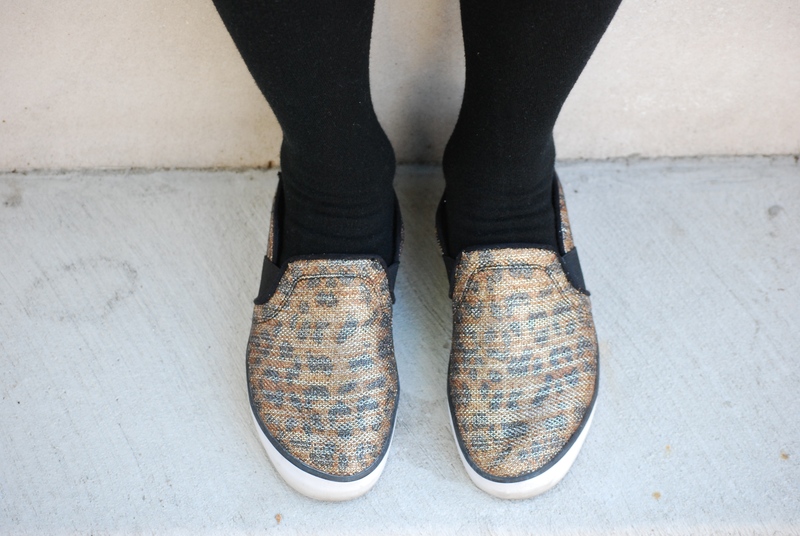 I picked up this distressed Puma sweatshirt and these fun Guess leopard/sparkly slip on sneakers each for $24.99. Can you believe those deals?! Every week they get new shipments, so I can’t to see what I find next time I go! To celebrate their new location Ross and I have teamed up for a giveaway (enter below). One lucky winner will win a $25 gift card. Good luck and happy shopping! 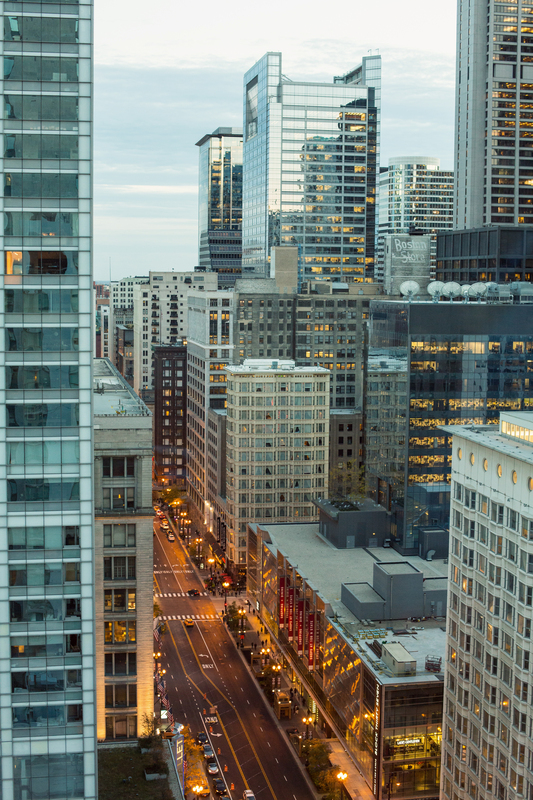 The view from The Wit. 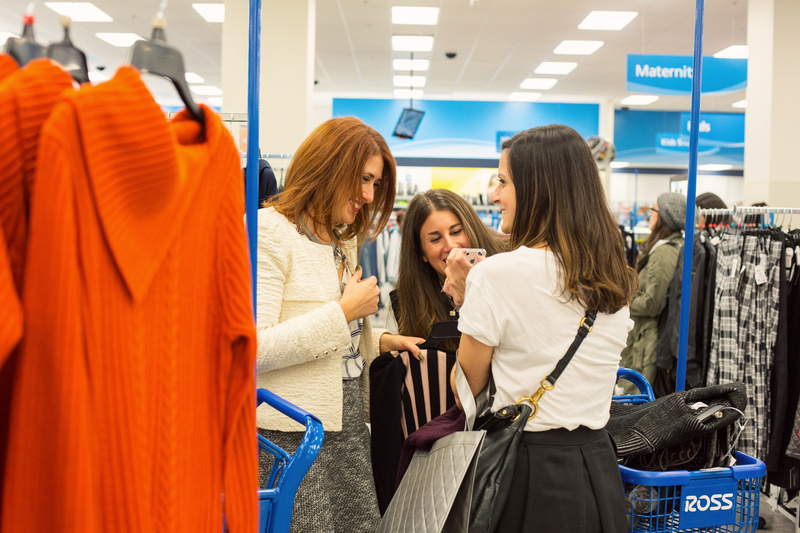 Thank you Ross Dress For Less for sponsoring this post and for the event photographs.